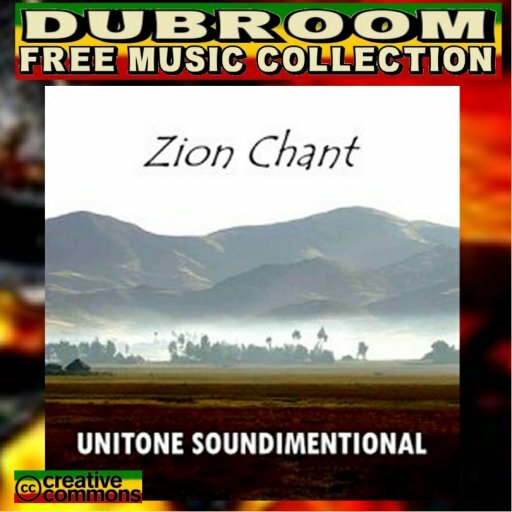 WWW, April 2014 - Opening up with a very fine vocal and Dub carrying the voice of Rueben Addis (Unitone Soundimentional whose very fine "Zion Chant", released by DUBKEY.Com was also reviewed in the Dubroom), Jah Never Fail I is another crucial release by the Maltesian Net Label. 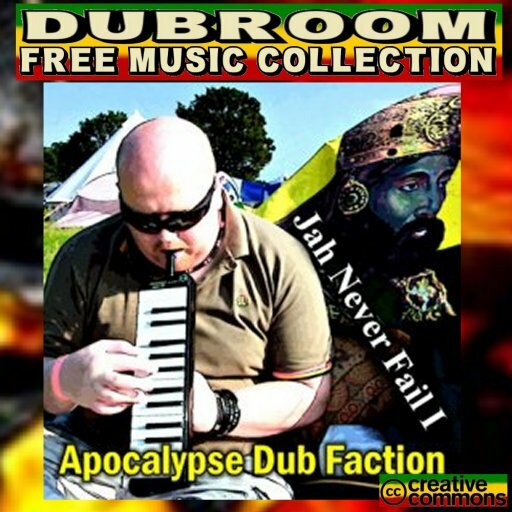 The Apocalypse Dub Faction, no stranger to long time visitors and readers of the Dubroom, brings us 14 titles of pure UK DUB and ROOTS you just can't refuse. Read and download n.o.w.! 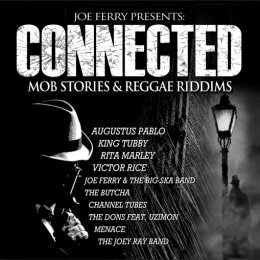 Rueben Addis is not the only vocalist featured on this release: Kenny Knots and Prince Alla join in and they do not dissapoint at all. The simple fact that everything recorded was recorded roughly between 2000 and 2005 simply shows another fact: this is music for all times and seasons and those who love their drum and bass vibrations simply know what to do with the album. WWW, April 2014 - Those who know their UK DUB and ROOTS business when it comes to production and Sound System, should not need to be introduced to the UNITONE SOUNDIMENTIONAL. Rueben Addis has been running the Sound since the start when he joined Mixman who was then setting up his Blakamix productions back in the early 1980's. 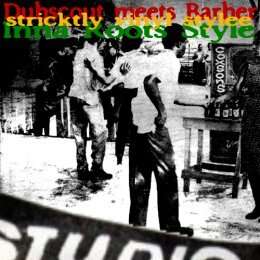 Net Label DUBKEY.com's first release of 2014 carries singers as well: Zebby Blax, who provides us with the opening track for example. Together with a fine accompanying Dub by Rueben Addis, that is. Hatta Benji is there too and Sis Dinah, adding the Roots Daughter vibe. WWW, April 2014 - Jah Rootikal knows his Reggae. Jah Rootikal knows his Dub. 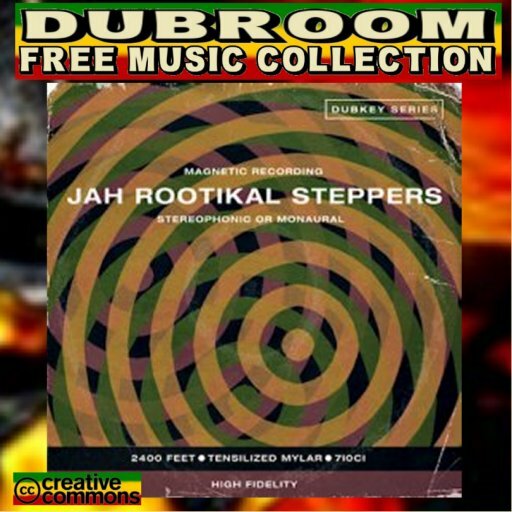 Jah Rootikal knows his Steppers! With his self-titled début album, the UK based producer delivered a magnificent piece of artistical work. Or should it be: works? Twelve titles filled with love for the music, love for the sound, love for the Dub. One Love! For the music on the album, Jah Rootikal got together with a number of musicians he knows from his long time involvement in playing and producing music. Vocals, melodica, conga, nuff stuff. 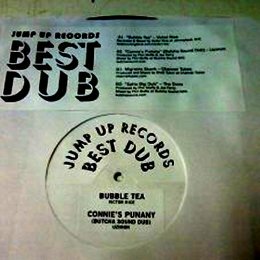 The result: a combination of played and programmed materials, everything skillfully mixed into Dub works in the UK Dub style avant la lettre. 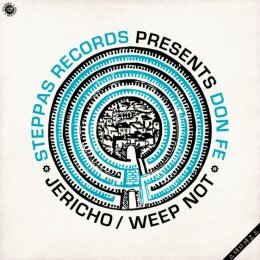 WWW, April 2014 - The first batch of vinyl was sold out quite easily, and not without reason: here are four tracks by the great producer DON FE by Steppas Records and they have a story to come with the music! The opening, "Jericho" has server as an exclusive for the well known Channel One Sound System for quite a while. They've used the tune during festivals like Nottinghill Carnival, a highly popular event for the lovers of Roots Reggae Music. Listening to the tune, you can imagine it going through the speakers of one of the best Sound Systems and shaking the place. It's an instrumental tune and it needs a Dub counterpart. Yes, it is given: "Walled City". Slightly more dubby than the first take. The second riddim, or B-side of the 12'' is another massive one by the spanish producer. It has a different vibe but is nevertheless equal as a Dubrockers riddim. Like in "Jericho", there's a flute which is there but not in a boring way at all. This is a good addition to the solid drum and basslines. These four upfull tunes, joyous and solid in the same time. Again,no wonder why the first vinyl batch was sold out. A fine release by the relatively new STEPPAS RECORDS LABEL. 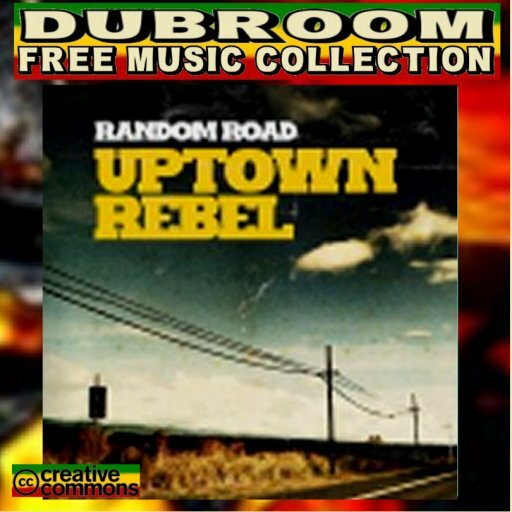 WWW, April 2014 - Three years after his debute album, Uptown Rebel returns in the year 2014 with a heavyweight nine-track DUB album. With collaborations by Dub Machinist, Sammy Gold and Zion UK, Random Road has become a more than pleasant work of DUB Art. Electronic DUB Art, that is. In a Roots Reggae Style. The opening track, featuring Sammy Gold at the microphone is an easy going One Drop style Roots tune, with conscious lyrics for your heart and soul to meditate upon. During the massive Dub version, for example. Bredda Sammy surely has a message for each and everyone to take heed while Uptown Rebel has the riddim and the Dub mixing skills to accompany it just in style. WWW, April 2014 - With their Head Quarters in Bristol (UK), DUB SCOUT HI-FI is a Roots Sound System that presents you a selection of stricktly vinyl records. Roots Rock Reggae vinyl records, that is. Straight from the record player into your ears for yet another Roots and Culture Idification. The set lasts just short of an hour and ten minutes, and after that you have been treated to a Roots and Culture selection that gave you that upfull vibe you can get from a good Reggae selection. This podcast definitely belongs to that category. WWW, April 2014 - It takes the band about two minutes to actually introduce the riddim of the tune, but then you had an introduction that provided more than enough food for thought. On a musical vibe, that is. 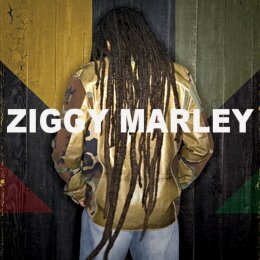 WWW, April 2014 - More live music by Ziggy Marley and his band. "Don't You Kill Love" lasts 5 minutes and twenty seconds and has that Roots Reggae vibe along with some very special string instruments mixed very much on top. It's live, after all, right?